NEW We launched the first marketplace dedicated to the Visitor Experience. Learn more. 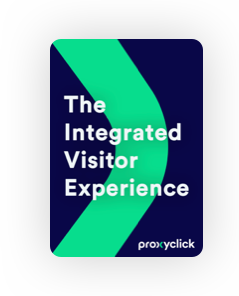 From small companies to Fortune 500, Proxyclick helps organizations of all sizes welcome visitors all around the world.